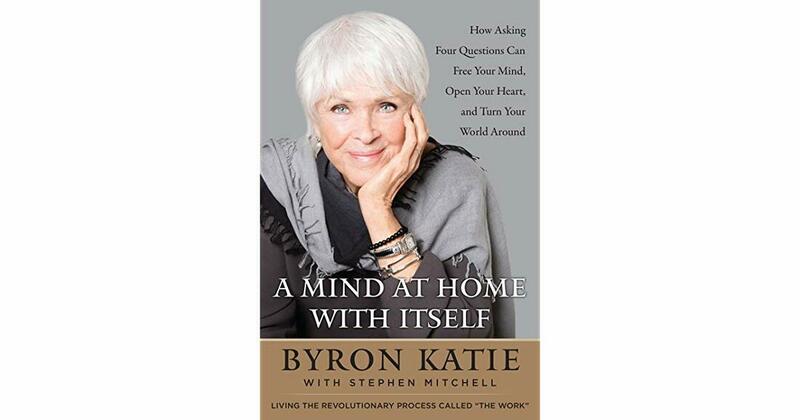 We'll kick this week off with a teacher I've recently discovered: Byron Katie. She's got some really simple methods that can apply to nearly any lifestyle or belief structure. In fact, she regularly describes "The Work" as a meditative experience. Indeed, she has a way of simplifying the introspective-reflective process so it's super easy to understand! Actually, I found her through an acquaintance of mine from another group. My acquaintance has a page on spiritual healing, and posted a video or two of Byron Katie about a week ago. That video opened up a rabbit hole I happily fell down for several days! I also found the book above, A Mind At Home With Itself, which really helps to understand the purpose behind "The Work" for greater clarity. 1. You can check out her videos on YouTube (there's a lot of them), and familiarize yourself with the process by watching her guide others through it. 2. You can check out her many books on Amazon, each of which can provide perspective on specific areas of life. 3. You can visit her website to do The Work on your own, using tools provided for your convenience. The Work is a method of meditating on several questions with one specific moment in your mind, to gain perspective on the truth of that situation. There are no right or wrong ways to respond, as it's all about exploring your perspective, feelings, and understanding of your world and experiences. The underlying concept behind this method is that your thoughts (your emotions, reactions, interpretations, beliefs, etc.) are what cause your suffering. Without those thoughts, you would have a different experience. The Work is applying a set of questions to guide you through those thoughts to identify what is really causing the suffering in any given situation. 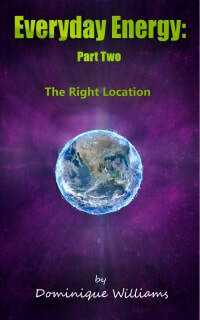 It also provides insight to your true self, as well as possible solutions to reduce suffering in the future. Want to watch me use this method? I'll post some "Work" over on Patreon if you're interested in seeing it in action with yours truly!